Can you imagine the conversation that might take place between a butterfly and a caterpillar that is about to build their chrysalis? It might sound like that. 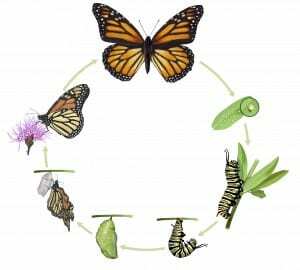 How would you explain this overwhelming need to your non-caterpillar friends that you have to get so totally wrapped up in your need to change and transform? The birds are not going to understand. The bees are not going to get it. None of the other kinds of insects and animals go through this type of change. But you know that you just have to do it. There really is no other way to answer your soul’s calling. 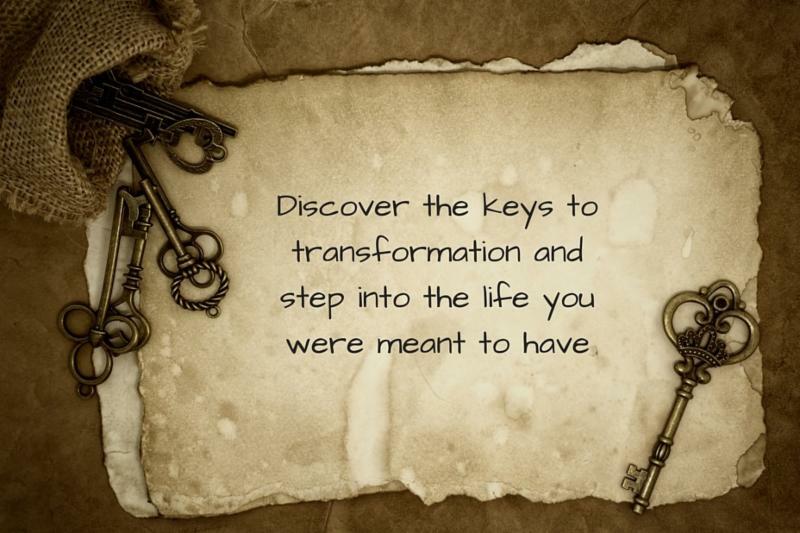 You have to completely transform. You have to let go of what is no longer serving you. You are not a climber of leaves and branches any longer. You have this overwhelming desire to fly. To soar. You can’t put a name to this yet, because you haven’t experienced it. But you can feel this constant calling to shift and change. You don’t understand it, yet at a deeper level you know that this is why you were born and you have to go for it. Arthur Burt says, “Nothing happens until the pain of remaining the same outweighs the pain of change.” I believe that the change doesn’t have to feel painful. I think that the emotion that we feel is fear. But if you really analyze this feeling that we get, isn’t it an awful lot like when you are riding in a roller coaster? You are nearing the top of the climb and about to go speeding down the other side, isn’t it that feeling? What if this feeling, this fear, is really anticipation? I know that I love this feeling of riding a roller coaster. The screaming, laughter, and excitement. Not everyone does. But a lot of us do. What if this is the feeling of fear of change, and we change our definition from fear to anticipation? If we can change the meaning of this kind of feeling then, when we enter the chrysalis, we are anticipating the feeling of spreading our wings. We are anticipating the feeling of the wind beneath our wings. If we are anticipating these feelings, then transformation is exciting. It is something to be desired. We enter into a wonderful relationship with it. Sound interesting? Want to explore this together in greater detail? 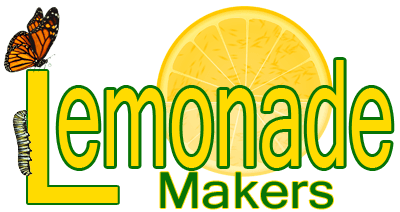 (c) 2018 by Lemonade Makers.